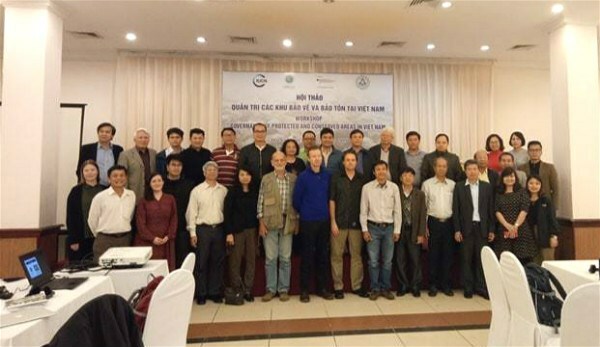 Hanoi (VNA) – The International Union for Conservation of Nature (IUCN) and the Vietnam Association of National Park and Protected Area (VNPPA) held a workshop on the management of conservation sites in Vietnam in Hanoi on March 27. Tran The Lien, head of the department for special-use and protection forest management, said Vietnam has prioritised the building of protection sites, with the country’s first forbidden forest established in Cuc Phuong in 1962. To date, the nation has 168 special-use forests, including 33 national parks, 59 natural reserve areas, 13 species conservation sites and 54 natural scenic protection sites. 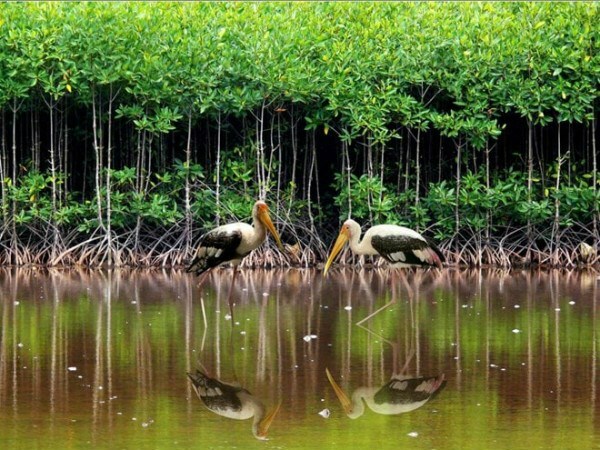 Meanwhile, it has 16 marine conservation sites, with 45 inland water areas and wetlands included in the protection planning. Jennifer Kelleher, a representative of the IUCN Global Protected Areas Programme, said protected area governance is suitable only when it fits specific conservation conditions, brings long-term benefits to preservation work and local livelihoods and respects residents’ rights. There is no way to build an ideal method for all, but a good-governance code of conduct should be considered, she added.